Classical beauty based on safe solutions. Quality is priceless for us. 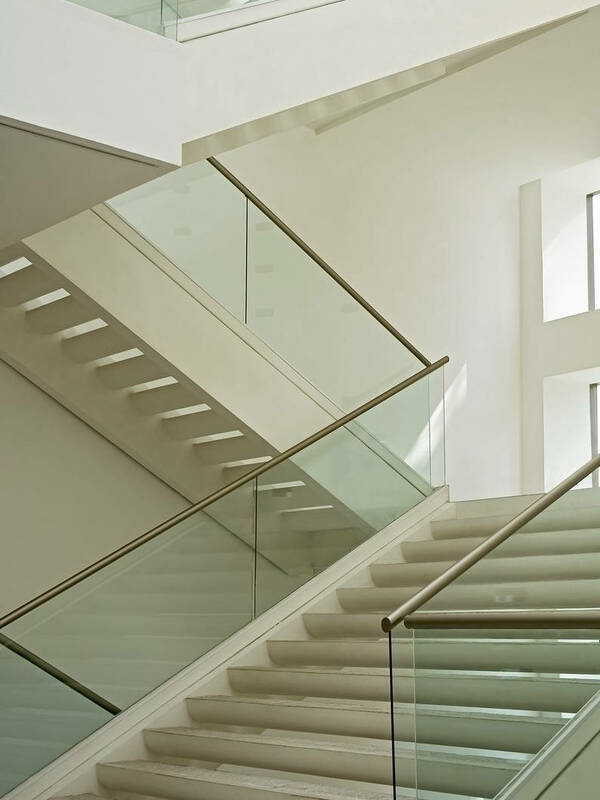 Glass banister which enables to get an effect of light and spacious interior which is filled with sunlight, is becoming more and more frequently chosen solution for house. 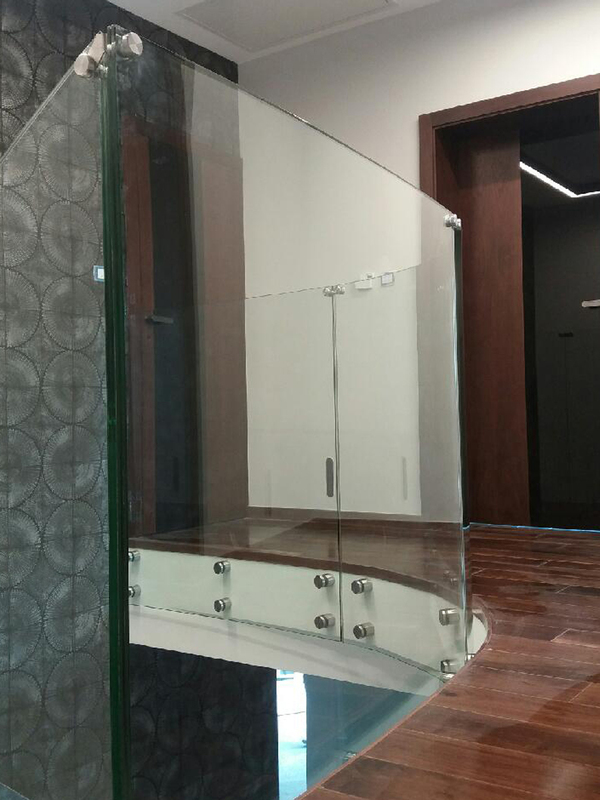 Our glass banisters are made from glass characterized by the best quality and high durability, that’s why even strong hit is not a danger for the whole construction. 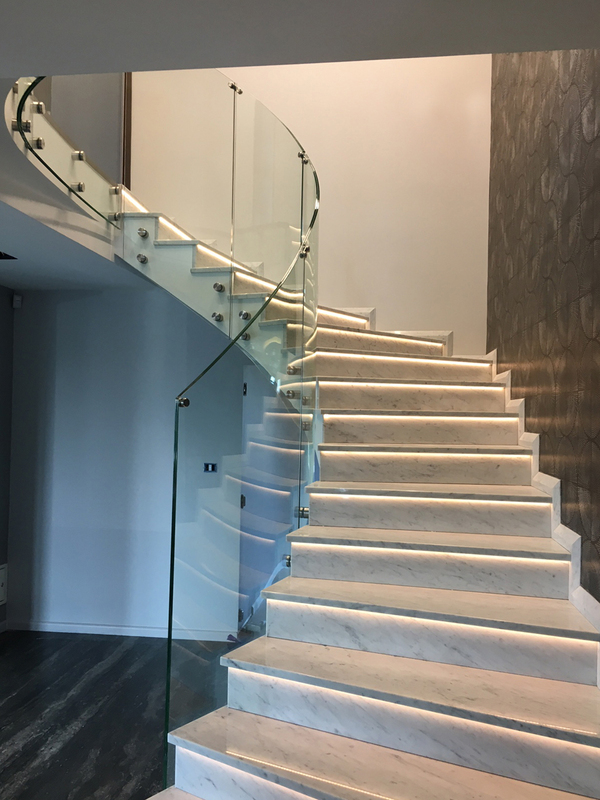 Between two panels of tampered glass what the banisters are made from, we place a special material which in case of any damage, will stick all broken elements, preventing spilling them. 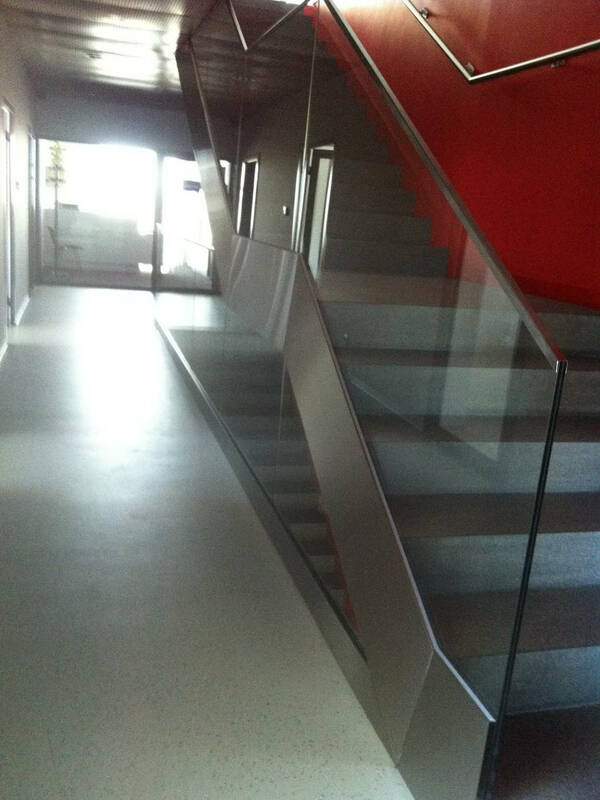 Thanks to this, glass banister and its exploitation is completely safe. 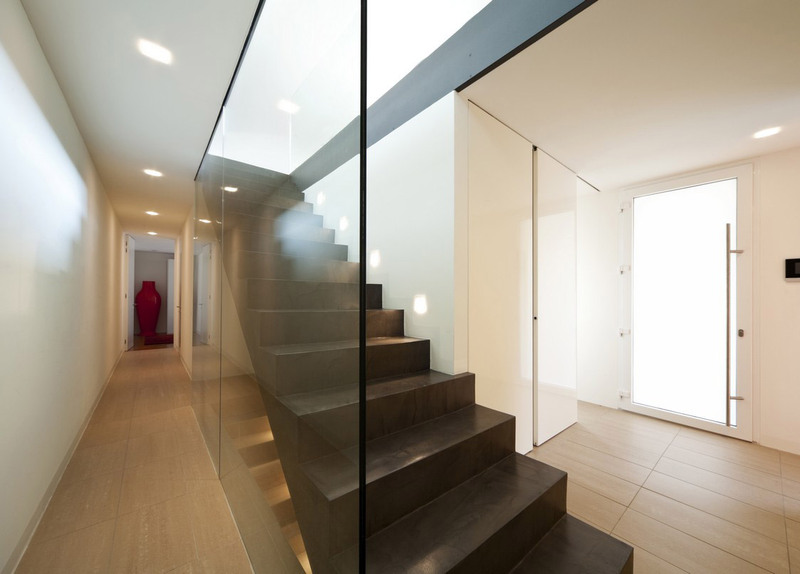 Solutions which are proposed by our company are aesthetic and they are perfectly applied in houses and larger offices. 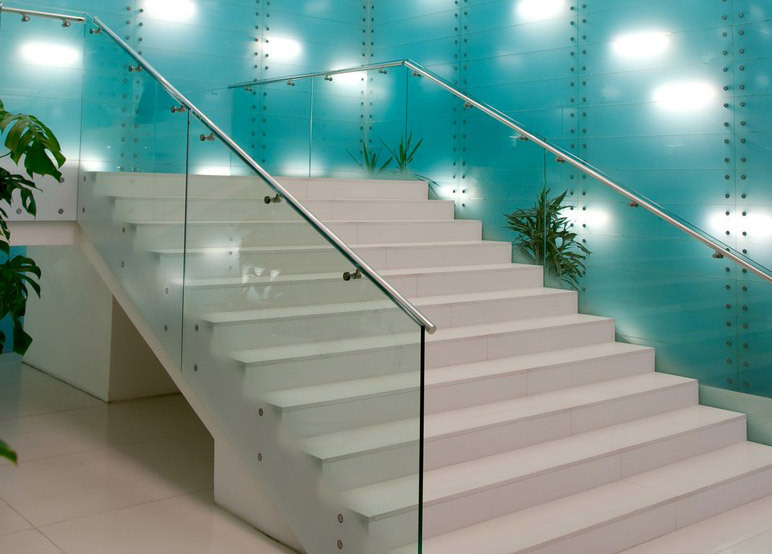 The office decorated in a stylish way may be a great showcase of the particular company, providing it professional character in the eyes of clients and being a spacious workplace for employees at the same time. 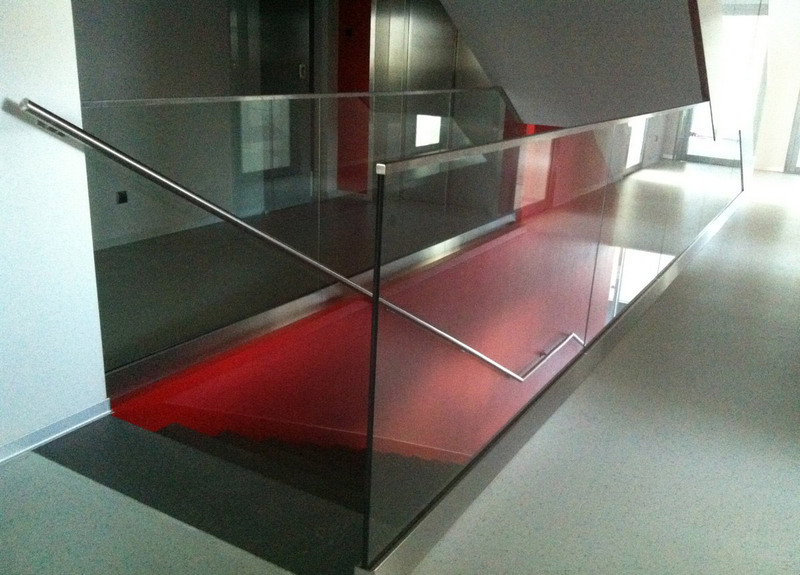 Glass banisters help to achieve a desired result, perfectly matching the character of the particular interior. 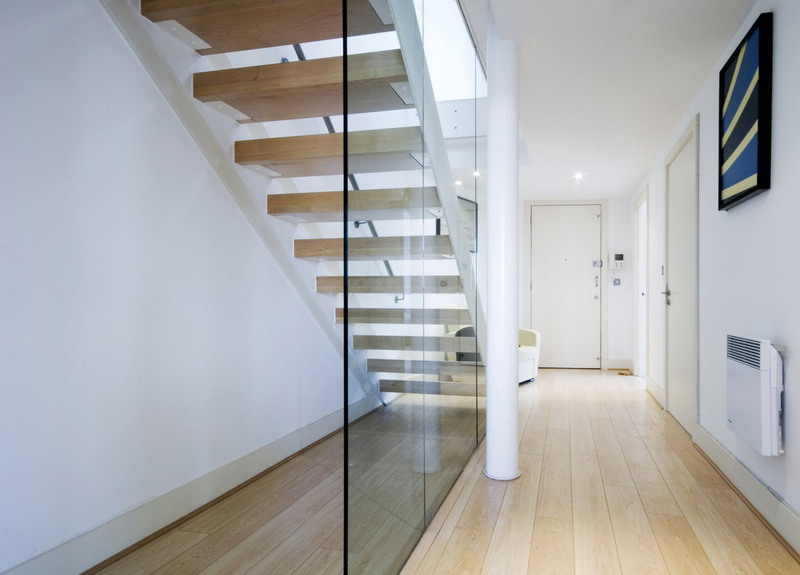 We supply banisters made from clear glass and frosted glass, as well as banisters with metal handrail and without them. 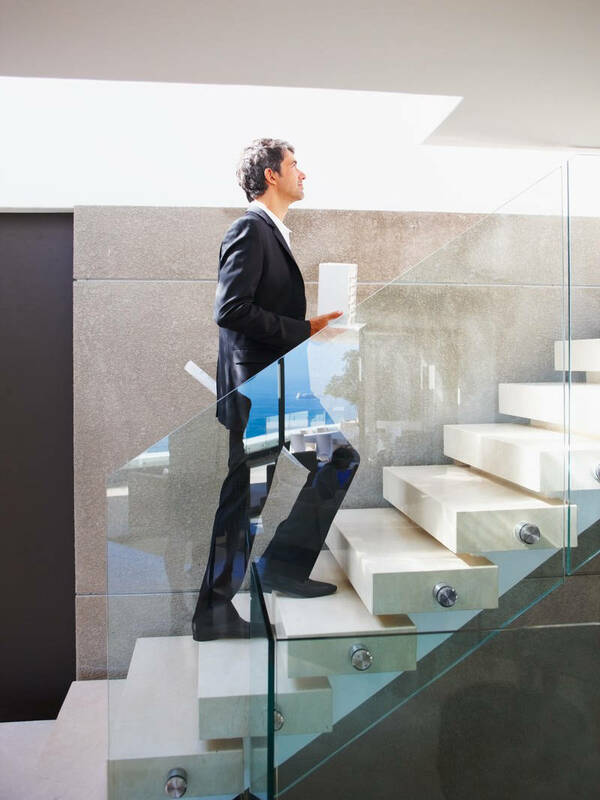 The fact we create our products using the latest technologies is your guarantee of their safety and functionality. Please see our gallery. We will be grateful for all your inspirations connected with your own ideas for different products and services.